Welcome to Lewisville Family Counseling's online scheduler. 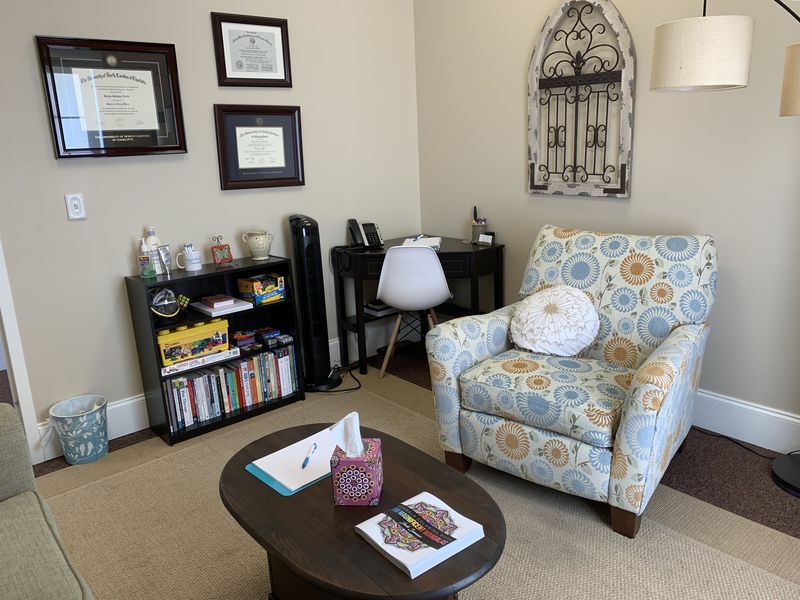 Lewisville Family Counseling has teamed up with Therapy Appointment to provide a convenient way for established clients to schedule, reschedule, and view appointments. For additional information about counseling services, please call the office at 336-945-0137.